When taking into account emissions throughout the fuel life-cycle, vehicles that use renewable diesel actually cause less emissions than electric vehicles. When the renewable fuel is manufactured from waste and residues, its greenhouse gas emissions decrease by up to 90% in comparison to fossil diesel. Existing vehicle legislation dates back to the era before biofuels and also prior to the invention of hybrid and electric vehicles. Regarding its use, biofuel is considered to be similar to fossil fuel, whereas the emission calculations of electric vehicles fully ignore the source of their energy. “In addition, the situation is totally different to five years ago, or 20 to 30 years ago when the methods for measuring vehicle exhaust fumes and CO2 emissions were created,” states Seppo Mikkonen, R&D Fellow, who works with fuel specifications at Neste. 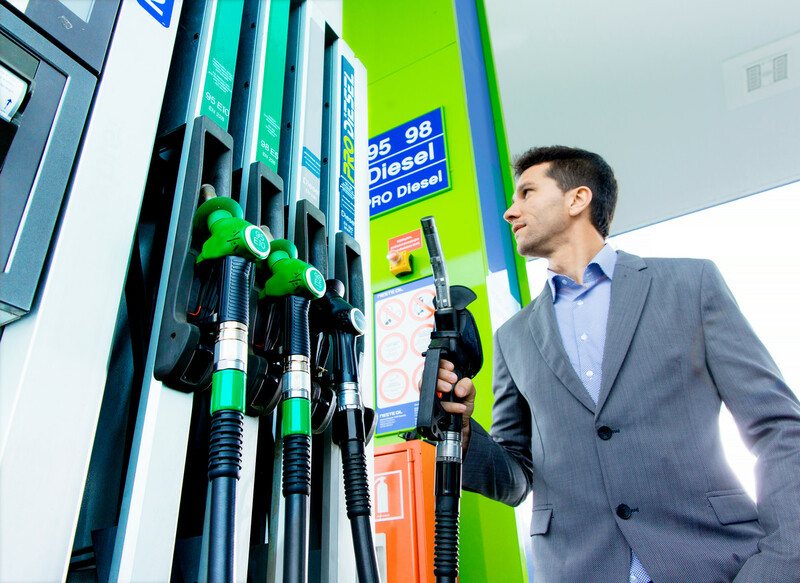 Currently, fossil fuel usually contains 5–30% of biofuels, and the selection on the market includes, for example, Neste’s Renewable Diesel, created from fully renewable raw materials. According to Mikkonen, the “well-to-wheels” value, i.e. life-cycle approach, would be a fair and environmentally correct reference value. According to the value, CO2 emissions also include greenhouse gas emissions caused by the fuel itself or the energy production needed to power electric vehicles. For example, if the CO2 emissions of a diesel vehicle are 106g per km, the full life-cycle emissions using 100 per cent renewable diesel made from animal waste fat would be as low as 24g per km. For an electric vehicle (FIN-mix), the value is 28g per km. “Official CO2 measurements of vehicles should account for all alternatives as accurately as possible so that the method is fair in regard to both technology and business,” says Mikkonen. This is not about competition between electric vehicles and those running on renewable fuel, but rather a joint goal to promote the use of alternative fuels.